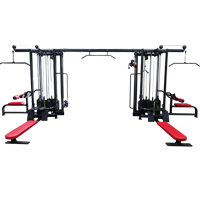 We deliver products using Allied Express. 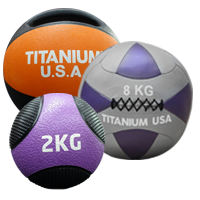 Shipping costs are influenced by the size and weight of the product and your location. 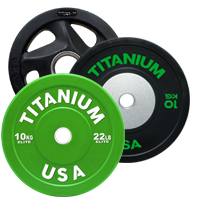 Exact shipping costs are calculated in the shopping cart and will be added to the order total before checkout. 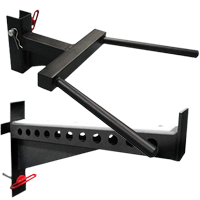 Orders are usually dispatched within 2-4 business days. 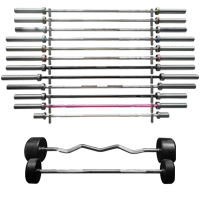 Shipping times are estimated at between (3) and (10) business days depending on your location. 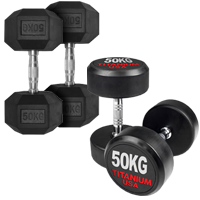 All shipping costs are calculated based on delivery being to a commercial premises and not a residential address. 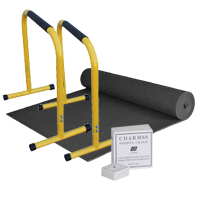 Deliveries to residential addresses will incur extra costs. 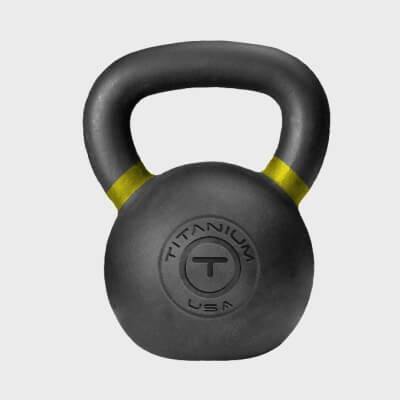 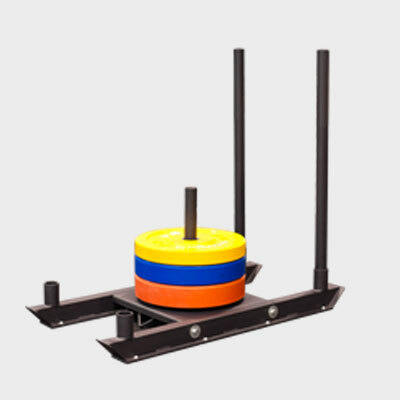 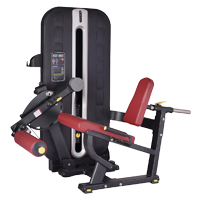 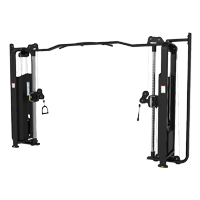 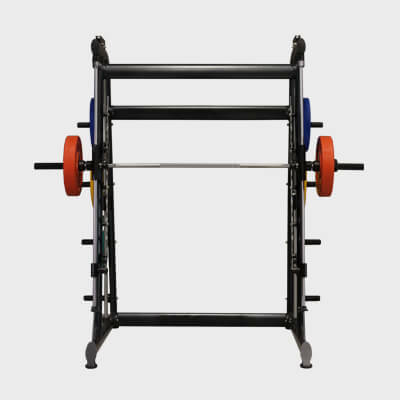 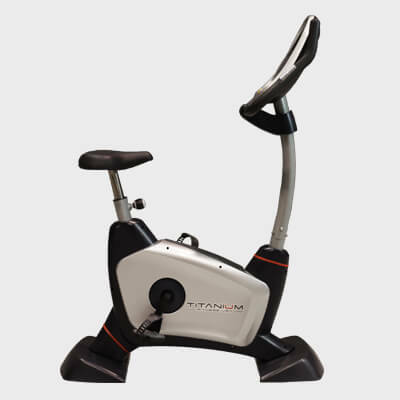 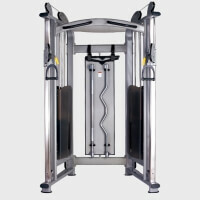 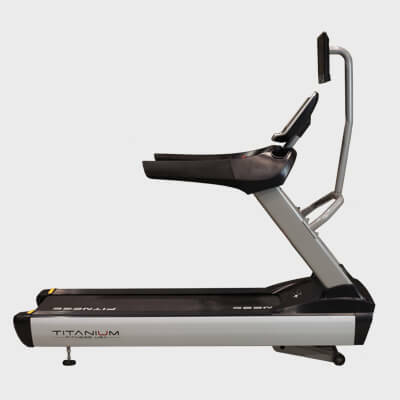 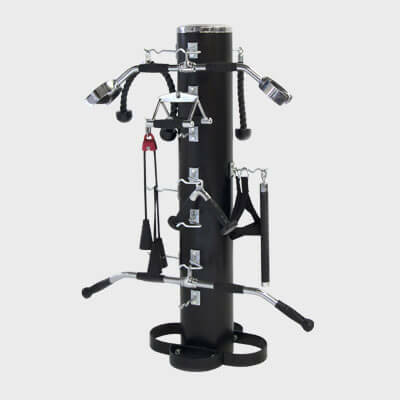 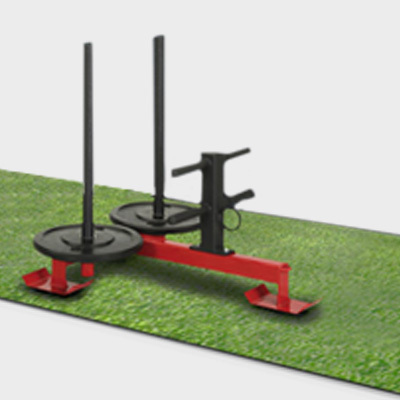 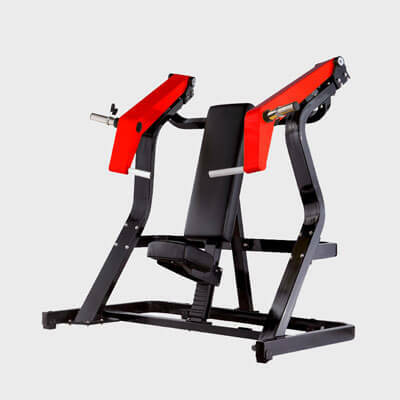 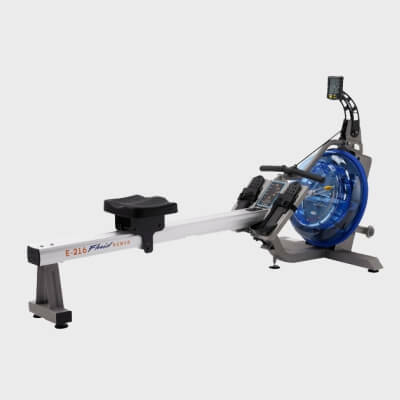 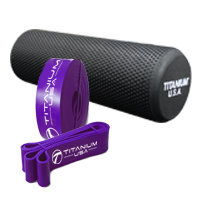 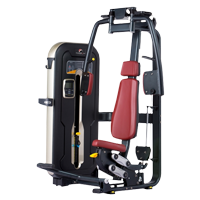 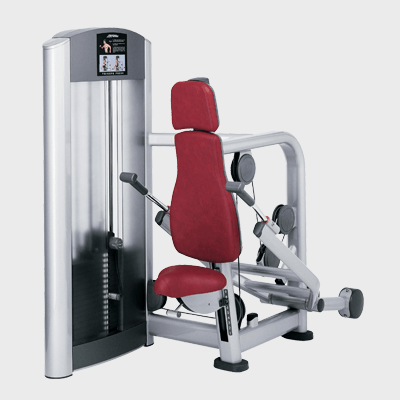 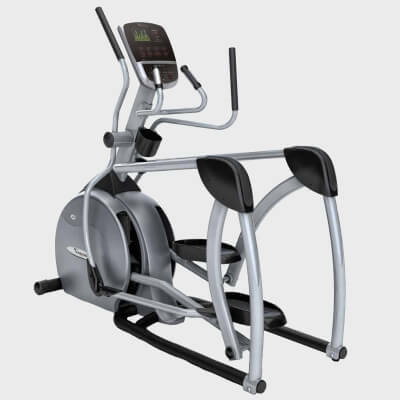 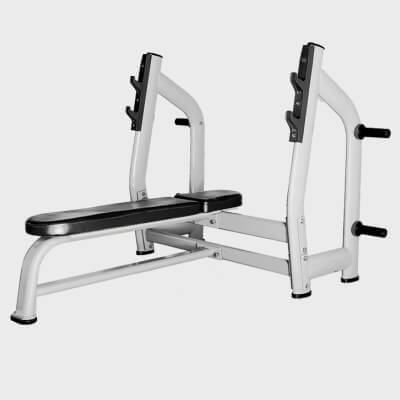 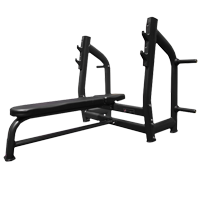 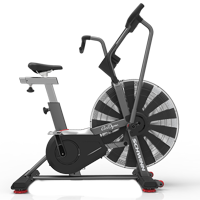 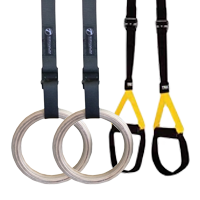 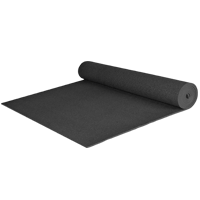 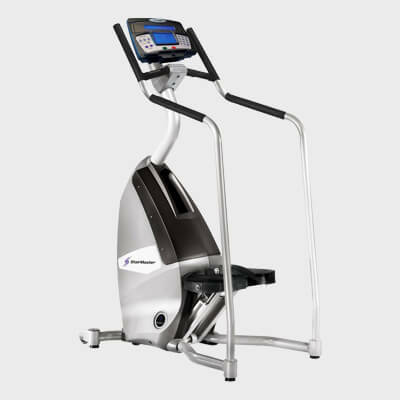 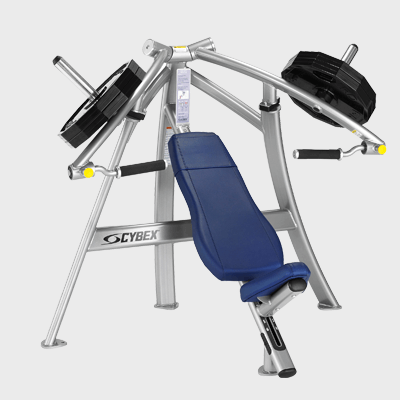 Commercial Fitness Equipment ships goods Australia wide and internationally, however at this time we do NOT accept international orders through our website. 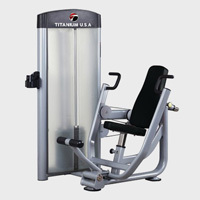 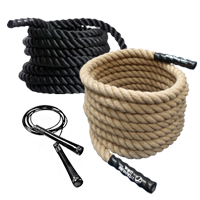 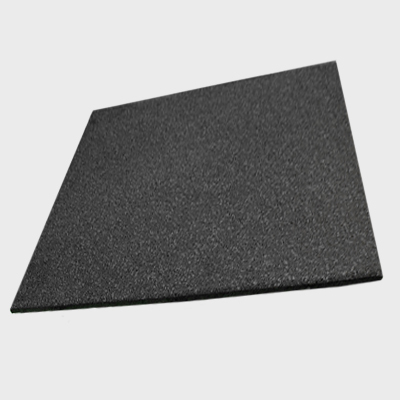 Please contact us on 1800 006 526 to enquire about a special order.